Discover an eclectic programme of shows at the Bridge Theatre, a new riverside theatre led by the National Theatre's Nicholas Hytner and Nick Starr. 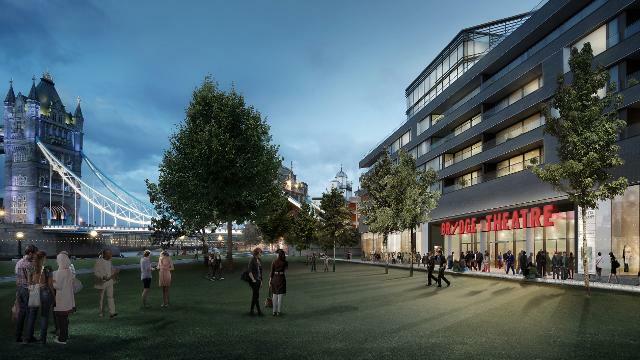 Overlooking the Thames, next to Tower Bridge and Potters Fields Park, the 900-seat theatre is the first new commercial theatre of this scale to open in the capital in the last 80 years. Is The Bridge Theatre your business?